To bring a fairytale ending to your magical day, our Yabadoo princess will travel from lands far away. 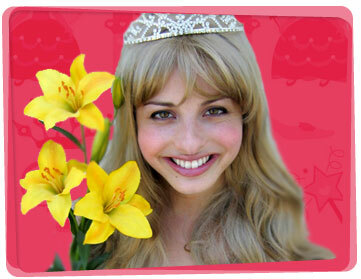 Choose from one of our many princesses for your next kid’s birthday party in Newcastle. 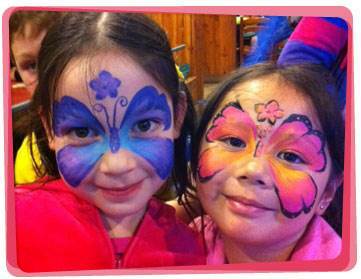 Our delightful Newcastle Princesses for hire have stacks of great party ideas to guarantee everyone has fun including an interactive magic show, face painting, games, balloon twisting and washable tattoos. Every party needs some fun and after 18 years of experience, we’re more than qualified to provide it. With great characters and super awesome activities to choose from, Yabadoo Princesses for hire in Newcastle can perform at all kinds of functions. On Sunday 5th August, my daughter Larissa celebrated her third birthday and we had Princess Pink come to perform for the children. I would like to thank Sabina again for the wonderful day. All the kids loved her. If only I had filmed their faces as she walked in!!!! And her magic show was very entertaining; the laughter that came out of them really made us parents so happy. They really enjoyed her being there and were sad when she had to leave. The girls were asking where she parked her horse and carriage. So cute! I highly recommend your company and Sabina to my family & friends. 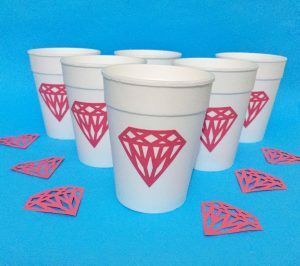 - Rachel S.
This princess party decoration idea will instantly add a dash of royalty to your celebration! 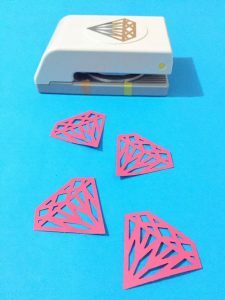 Punch your chosen shape out of the cardstock. It could be a shape of a crown, heart, or a ribbon. Be creative! 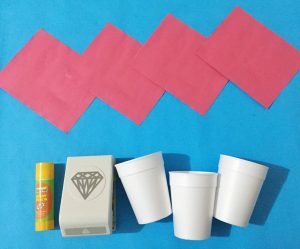 Glue it to your colored paper cups, and you’re done! Do you want to purchase instead? Lakes Party Supplies sells really cute princess party decorations! Drop by their store at Unit 7, 40-42 Kalaroo Road Redhead NSW 2290.